The team has built this release on their PPA for Ubuntu 13.04 Raring, Ubuntu 12.10 Quantal and their derivatives, such as Linux Mint 15 & 14. For Ubuntu 13.10 Saucy, you don’t have to do something special. 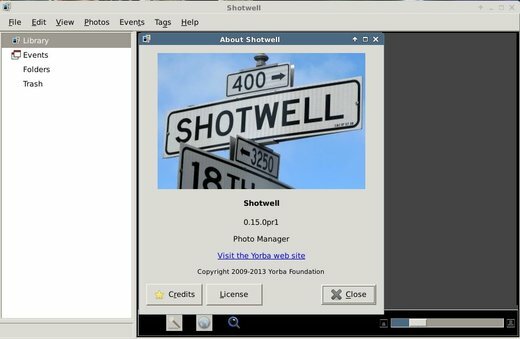 Just open Software Center, search for and install shotwell, which is already the newest. The developer doesn’t build it for Ubuntu 12.04 Precise and its derivatives, because the libraries change so much between versions that it isn’t practical to build on older versions.